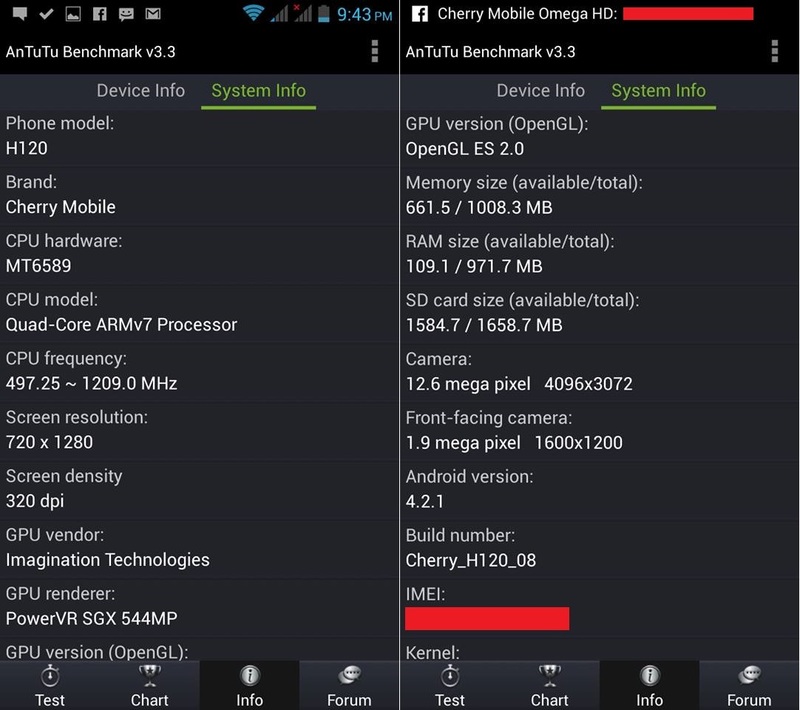 If you've been a member of the Cherry Mobile Omega HD Facebook group, you've probably saw the leaked 2.0 version of the popular device. This third iteration of the Omega moniker sports a stunning 5-inch HD IPS display in 294 ppi and a whole lot more of improvements from the existing HD version. 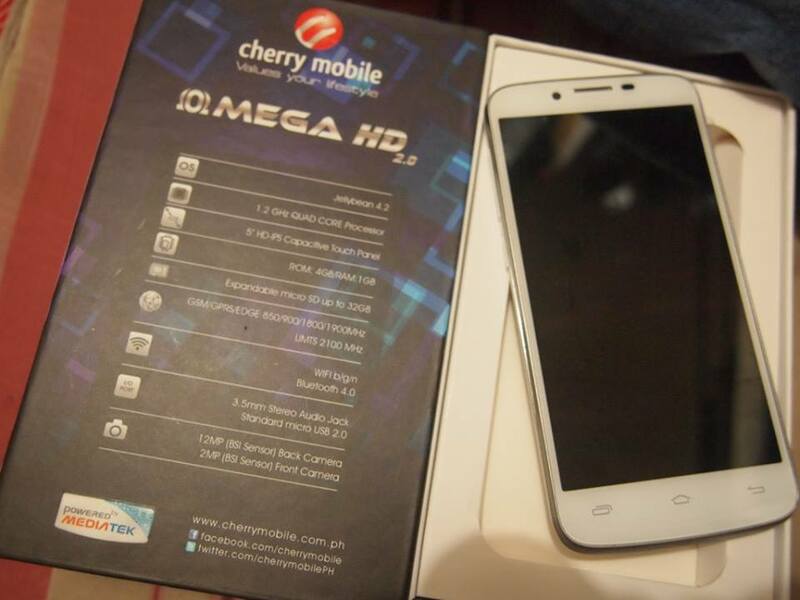 A CM Omega HD member posted on the groups' timeline the picture of the supposed Omega HD 2.0 that she had bought for Php 8,999. With these, the main specifications of the device has been also noted. And suprisingly, the device will get Android 4.2.1 right off the bat. The monster device will be powered by a quad-core MediaTek MT6589 processor that'll be paired a gigabyte of RAM and a PowerVR SGX graphics unit. Camera is still a 12MP affair with BSI technology (2MP front camera with BSI). 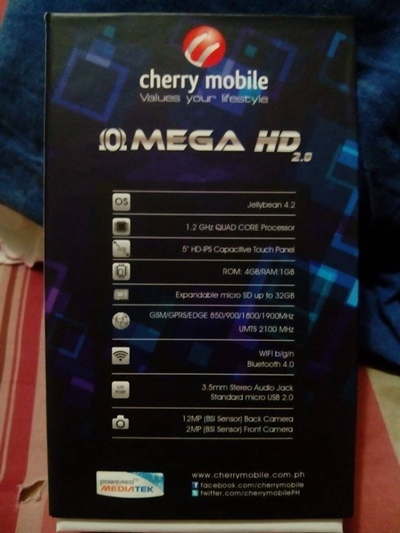 Like the SkyFire 2.0, this release from CM guns for the popular MyPhone A919i Duo. 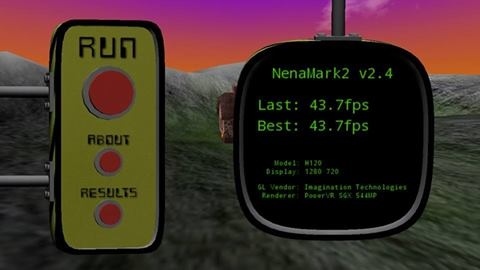 Check out the rest of the specs and device benchmark below. It's never been ages ago when the local fruit company released the Omega HD in the market. With this trend, and with the fast-paced technology at hand, there's no certain device in the local market that could technically withstand abrupt upgrades. The same thoughts go to the owners of Omega HD that should've held their cash for the anticipation of this device. Are you one of them? Give us your thoughts.